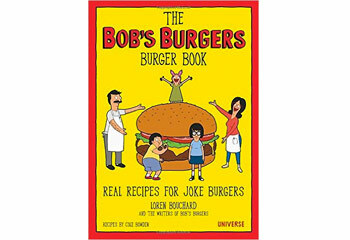 A fun book with burger recipes based off the specials board on Bob's Burgers. 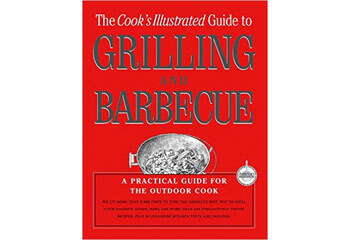 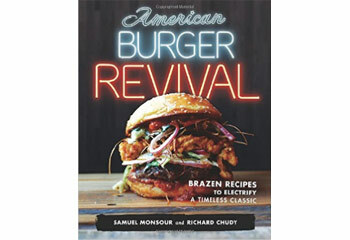 A great book with tested methods for grilling all kinds of meats to perfection. 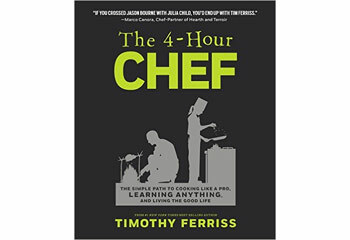 Tim Ferriss's book that teaches you how to cook (and learn other skills). 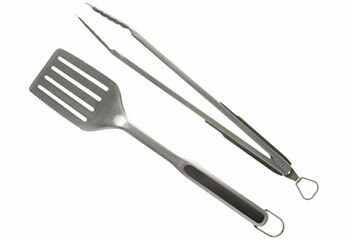 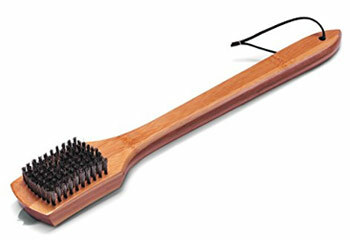 Top rated tongs and turner. 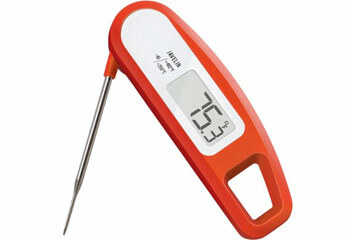 Great quick read thermometer. 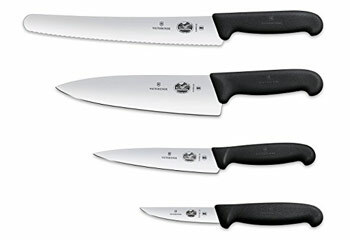 Essential to get the right meat temps. 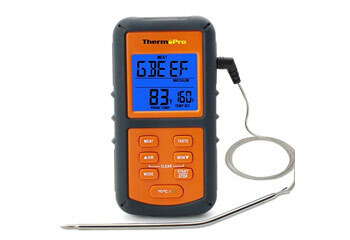 Digital thermometer with alarm, great for smoking & slow cooking steaks. 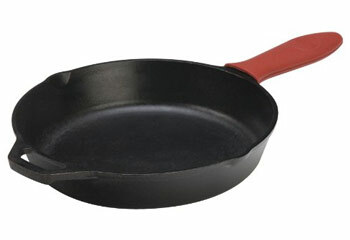 Great skillet for cooking burgers on the stove. 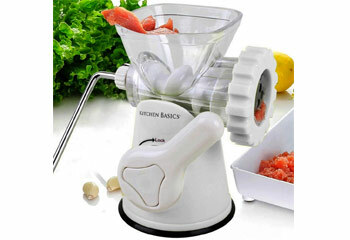 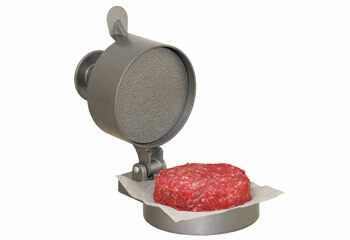 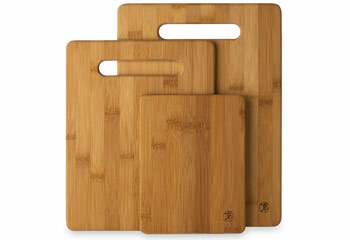 Grind your own meat for the freshest burgers. 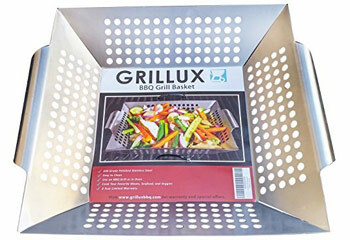 Easy way to grill up those veggies. 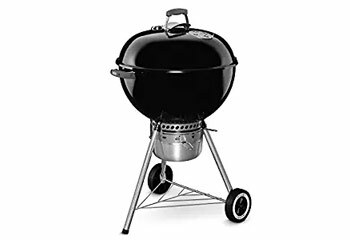 Top charcoal grill for bringing anywhere. 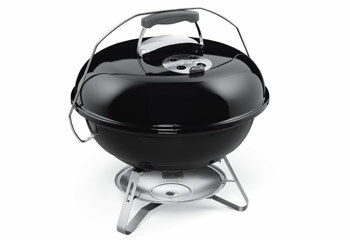 Top rated propane grill. 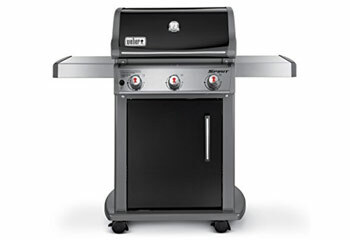 There are also 2 burner and gas-line versions. 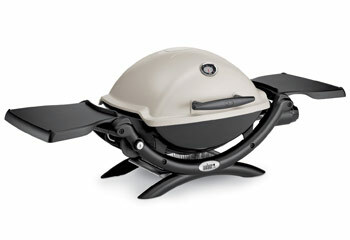 Top rated propane grill when on the go. 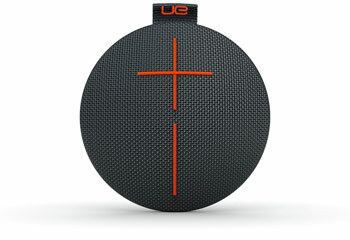 Amazing bluetooth speaker for when your BBQ needs some tunes. 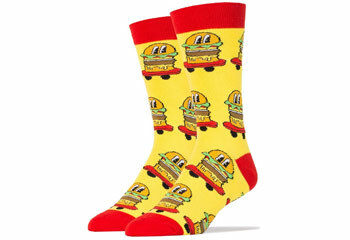 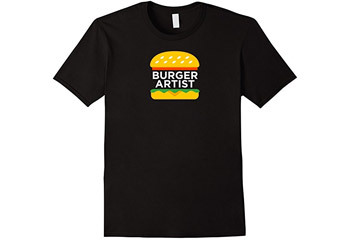 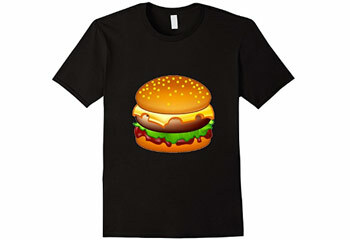 Show off your burger skills.